Wether you are a bloody beginner or advanced Rhinoceros 5.0 user, here are some useful links to tutorials, manuals, books, plugins, reference projects and files, etc. 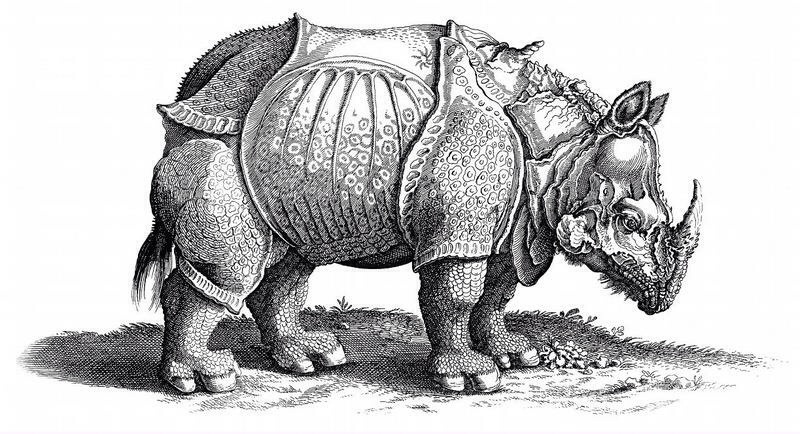 Rhinoceros has become one of the standard tools in our 3 Architecture Studios and the Departments at the IoA (as well as in other disciplines taught at the Angewandte, e.g. Industrial Design 1 + 2) for designing, modeling and especially preparing Geometry for Fabrication. In combination with powerful Plugins like Grasshopper and Rhinocam we can directly produce machine code for production and simulate fabrication processes. It is strongly recommended for all students to become familiar with the program and its applications, and basic knowledge is obligatory when working with the CNC machines in the DDPLab. July 31, 2014 | Filed under RESOURCES and tagged with links, manuals, McNeel, Rhinoceros, tutorials.